A round charcoal glass reed diffuser bottle, with a black diffuser cap. Use with your diffuser fragrance oils, or see our shop for reed diffuser refills. 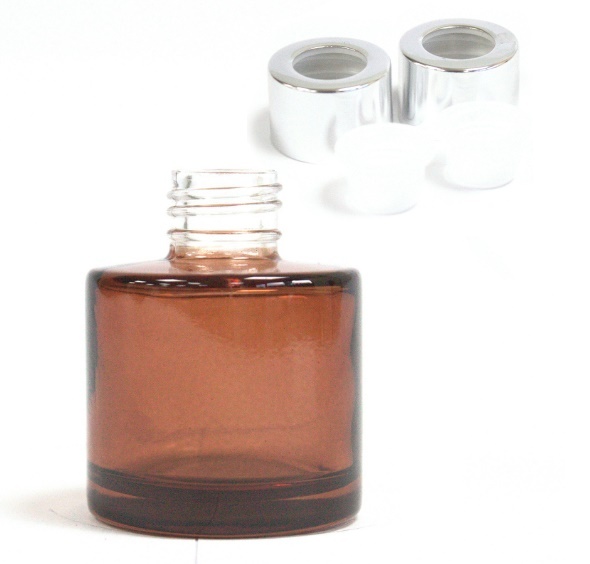 Please note: 50ml round glass diffuser bottles do not come with a travel plug, just the cap.